7 Kashmiri civilians and 3 Indian security personnel killed in clashes today in Kashmir. 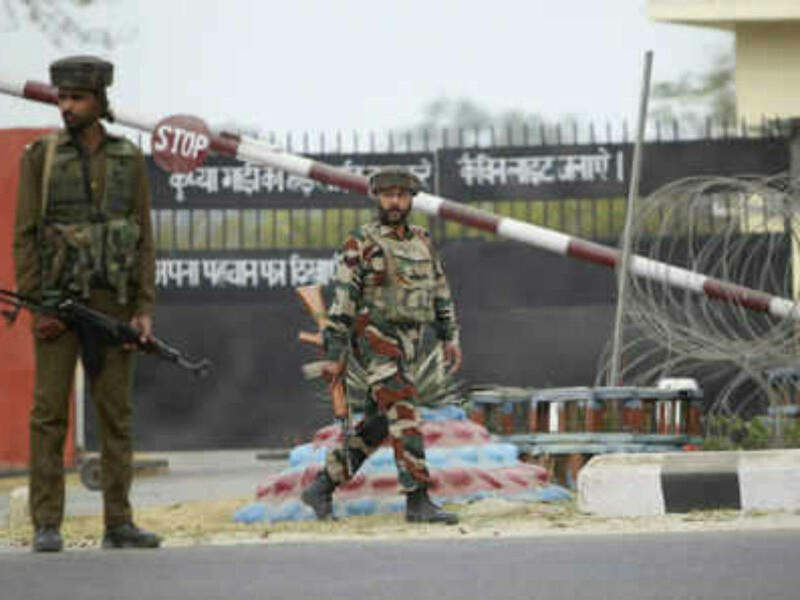 Three soldiers die, one injured in Jammu and Kashmir's Rajouri as security forces block infiltration attempt, killing two militants. 5 civilians killed, 40 injured in Kulgam explosion. Two women among 11 people injured as Indian army goes 'berserk' in Trichal, Kashmir. 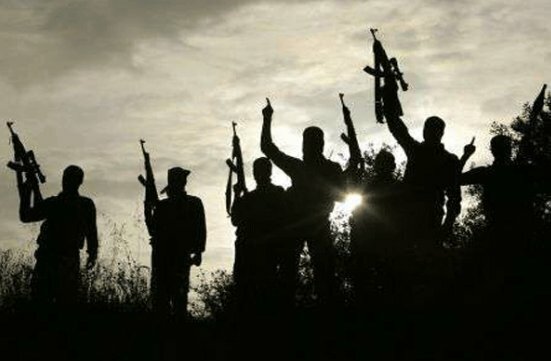 Jaish-e-Mohammad (JeM) has claimed responsibility for the IED Blast in South Kashmir's Pulwama district in which at least three were killed and seven soldiers were injured. Jammu And Kashmir: 2 militants neutralised in a shootout in Baramulla. 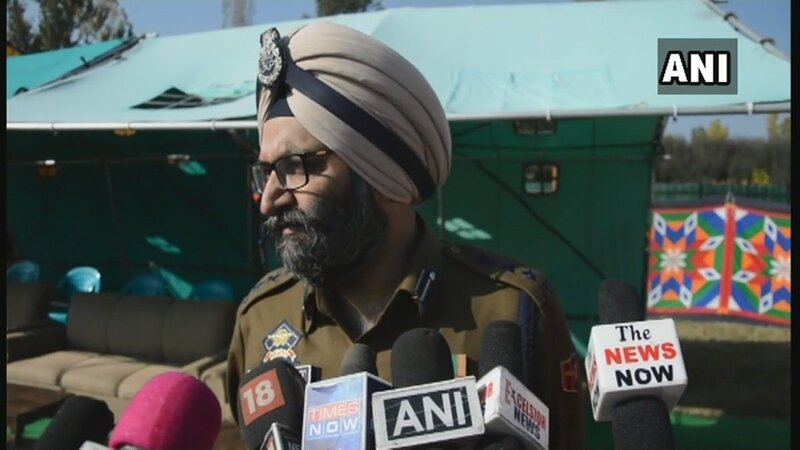 Two militants killed in Kralhaar Baramulla on NHW when a SUV vehicle they were travelling was asked to stop at Police/CRPF Naka.Militants fired upon Police party and in exchange of fire both militants got killed.1AK rifle,02 Chinese pistols and other Arms ammunition recovered. 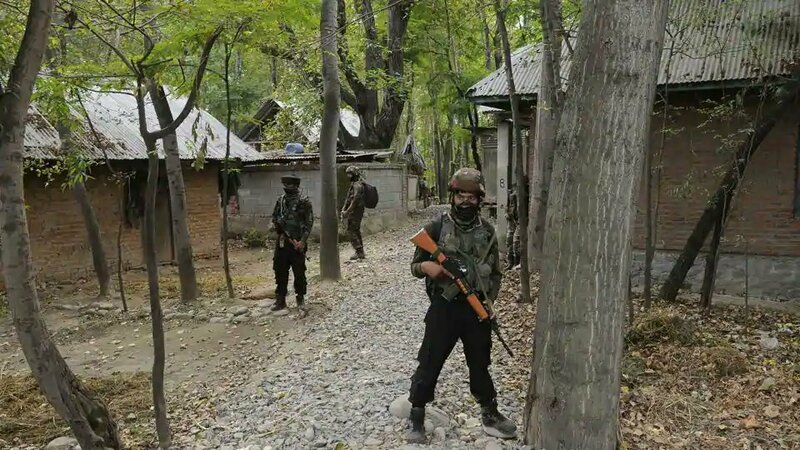 Indian Army has averted a major infiltration bid from Pakistan at the Torna post in the woods of Boniyar in Baramulla district of North Kashmir. Sources say, four militants killed. 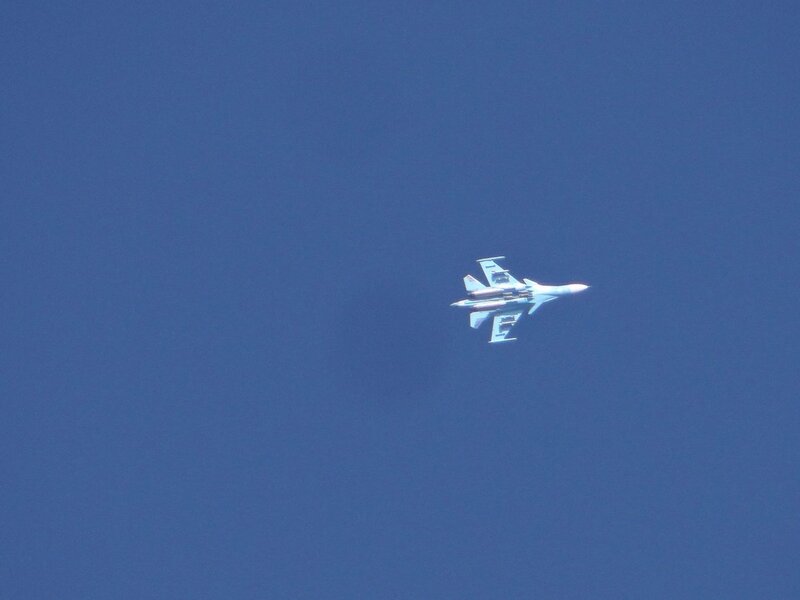 No official confirmation yet by forces. 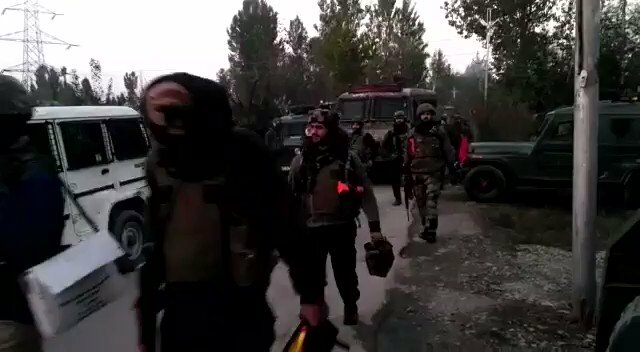 Militants were intercepted early morning. 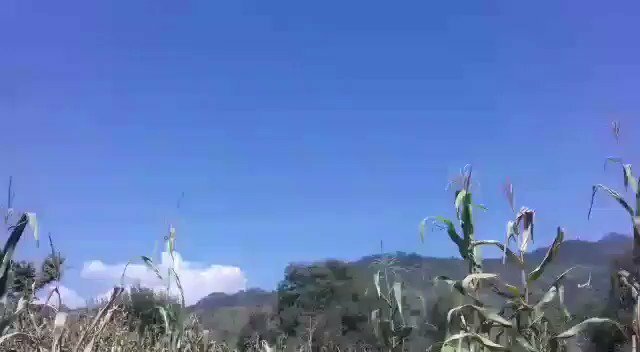 Pakistan Army violates Ceasefire along the Line of control in the Krishna Ghati sector in Mendhar area of Poonch district, J&K. 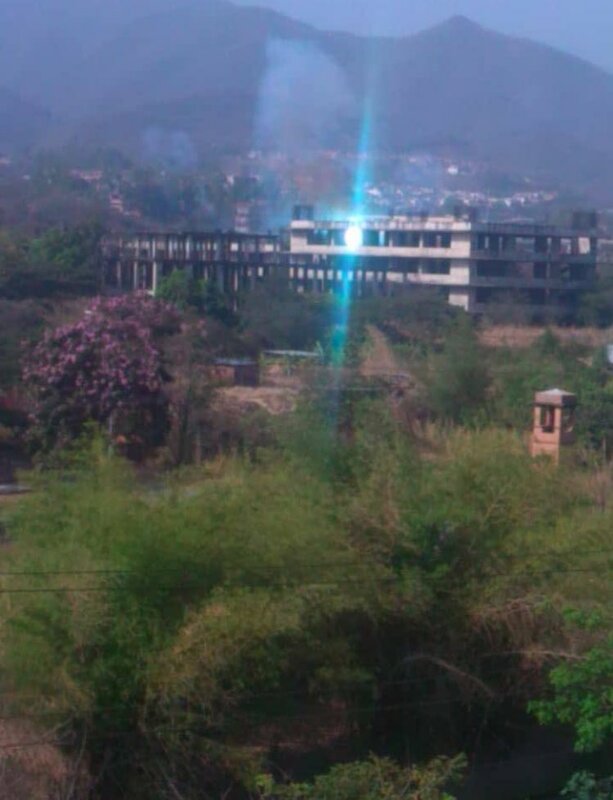 Indian Army is retaliating to the fire that started at around 645 PM. Second ceasefire violation from Pakistan side in less than 24 hours. Pulwama: killed militant identified as Shabir ahmed Dar of Samboora Pulwama. reportedly two militants including Zahoor Thokar escaped. 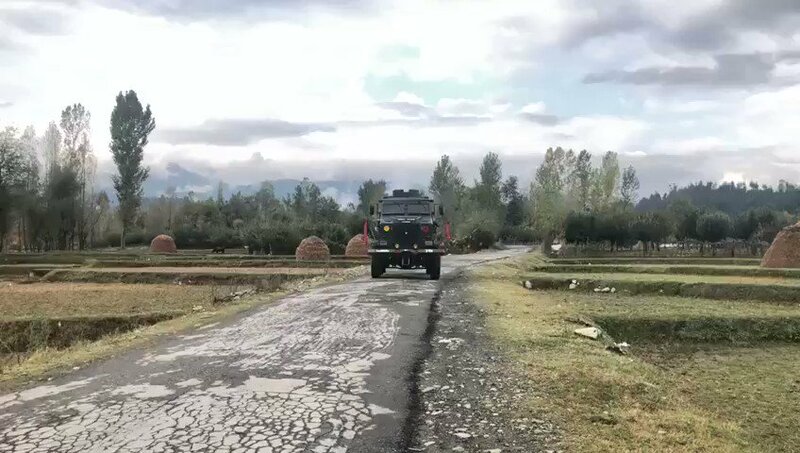 Bullet proof vehicle of Indian Army at Handwara in North Kashmir this morning when Hizbul militant Manan Wani was killed in an encounter by security forces. 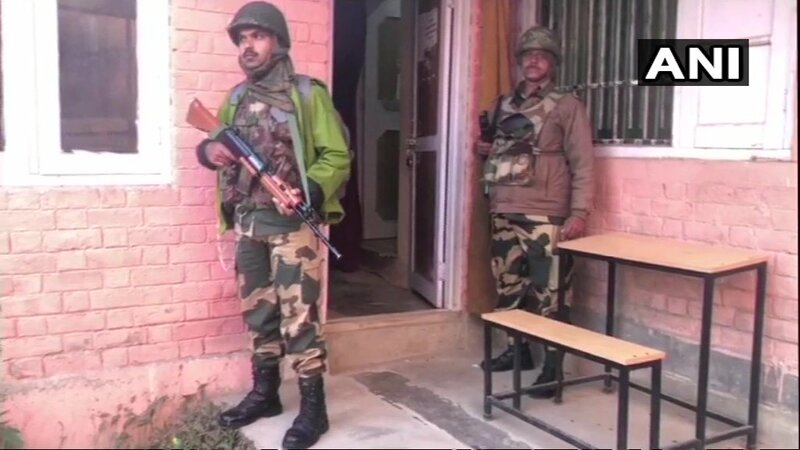 At least 15 candidates withdrew from the Jammu and Kashmir localbody polls after two workers of the National Conference were shot dead by suspected militants in Srinagar last week.